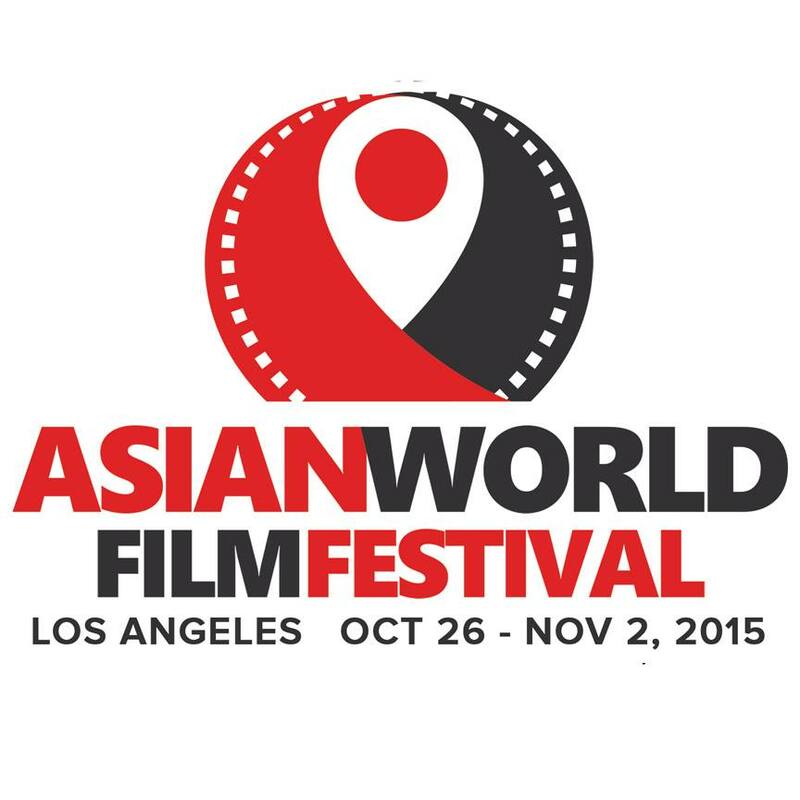 AWFF brings the best of Asian films to Los Angeles, California in order to draw attention and appreciation to the region’s wealth of filmmakers from 50 countries across Asia, spanning from India to Japan and China to the Philippines, with the goal of strengthening ties between Asian and Hollywood film industries. Founded by K​urmanjan Datka Queen of the Mountains d​irector Sadyk Sher-Niyaz, AWFF was designed to take place between when Oscar® submissions are due and when awards season is in full-swing allowing all films participating in the AWFF to have a unique chance to be guided through the challenging awards season, showcasing their foreign films to the Academy for Oscar®, The Hollywood Foreign Press Association, and all Guilds for enhanced exposure, media attention and perhaps awards consideration. “As a foreign filmmaker from Kyrgyzstan, strengthening ties and helping to foster cross-cultural collaboration between Hollywood and the booming Asian filmmaking industry is the festival’s main goal. I understand first-hand what invaluable tools these awards are and that is why we created this Asian World Film Festival,” said Sher-Niyaz. The film festival will hold exclusive public screening of feature length and short form films from upcoming, promising independent filmmakers who are representative of a broad range of film styles.